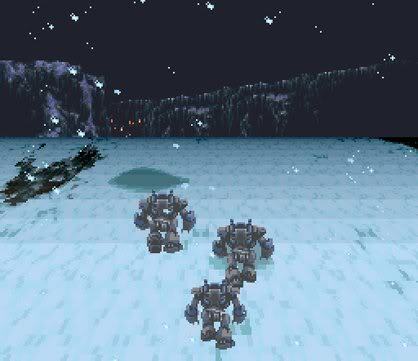 When several other writers and myself were discussing an article series on games that brought each of us into gaming, I immediately thought of Final Fantasy VI. 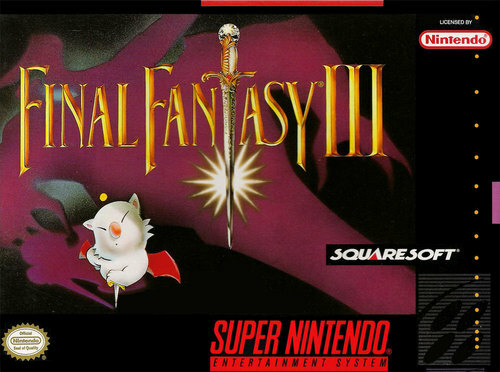 Sure, there are games I’ve played before that were fun, even great– but when it comes to the game that has inspired fond memories, sparked imagination, and started a lifelong love of all that is Japanese, then the game in question is undoubtedly Final Fantasy VI. If you missed out last time, Jonathan Higgins wrote his gaming love letter about The Legend of Zelda: Link’s Awakening. Also in the wait for the upcoming release of The Last Story, I consider this as a tribute to the two important people who gave me this gaming experience: Hironobu Sakaguchi and Nobuo Uematsu. It all started from the influence of my cousins. They were a bit older than me, but I loved hanging around them. They were into Dungeons & Dragons, video games, and all sorts of nerdy stuff that a kid with gobs of imagination would love. Of course, I’d already been introduced to video games, so it wasn’t a completely new experience for me. At that age, though, my imagination was starting to run wild, and I didn’t really care for reading books, so I clung to the next best thing. 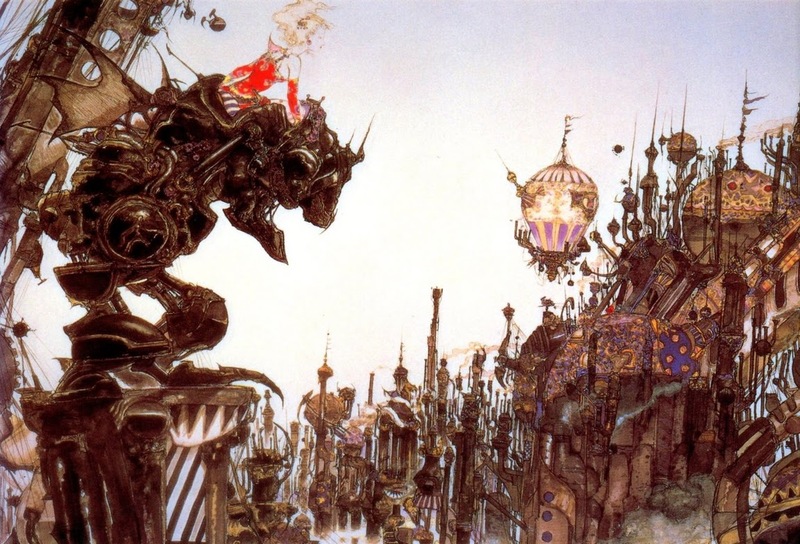 Whenever I was around my cousins, I would be swept up into this air of the fantastical, and while they were into many different things, the one experience that caught my attention the most was with Final Fantasy VI (back then, it was called Final Fantasy III. * If this is unfamiliar to you, go here and here to inform yourself). I just loved to watch them play. I eventually got a chance to play it on my own, but it was tragically marred: I had rented a copy for a day, but in a rare occurrence, we had a big power outage and the electricity didn’t come back on until it was too late. The damage was done, and that fantastical world I craved was kept just out of my grasp. The opening for this game is simple, yet very powerful and it only took a matter of minutes. There aren’t many games that have been able to captivate a curious mind like myself since, even with the cutting edge technology that we have today. Part of the epic opening.